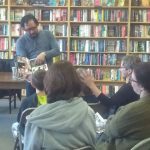 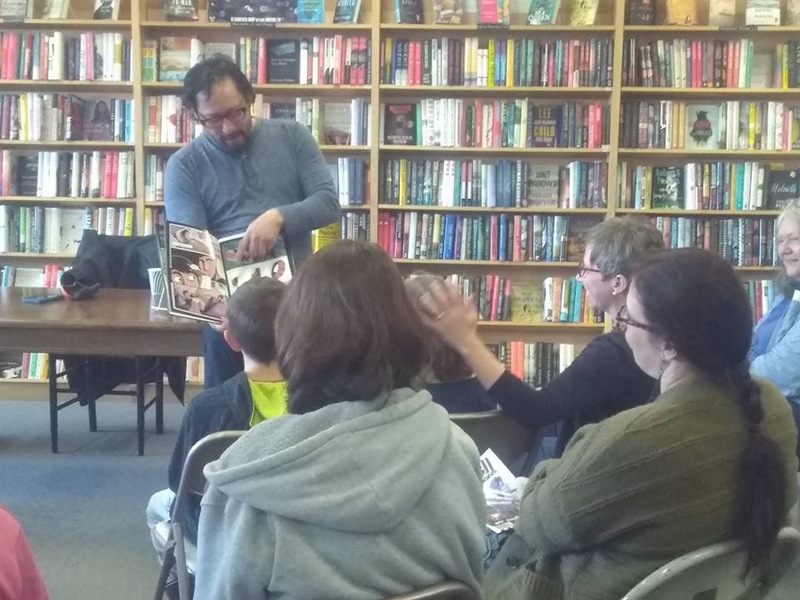 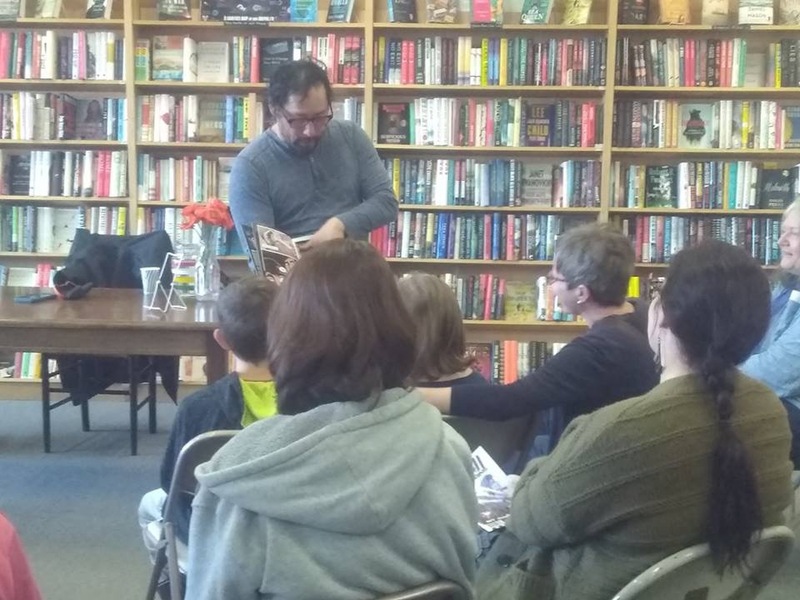 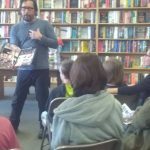 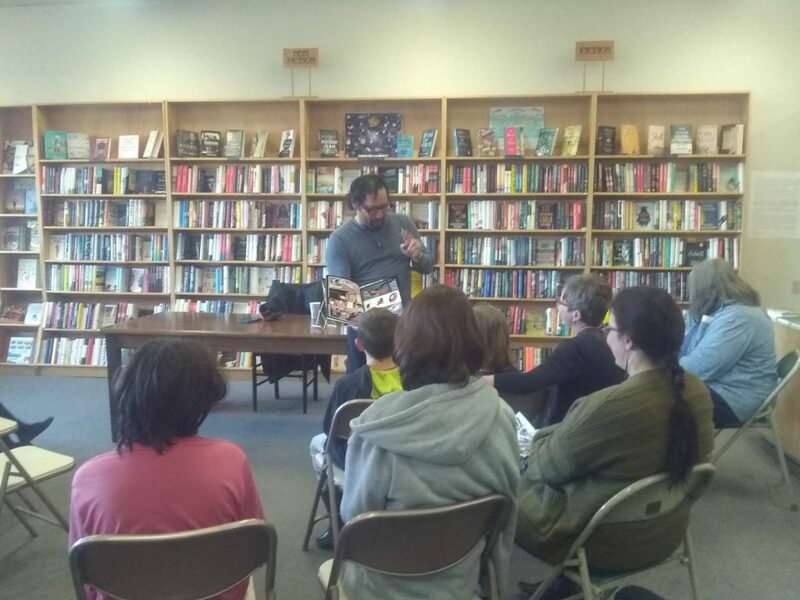 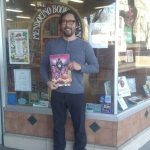 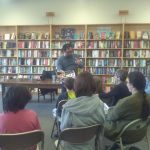 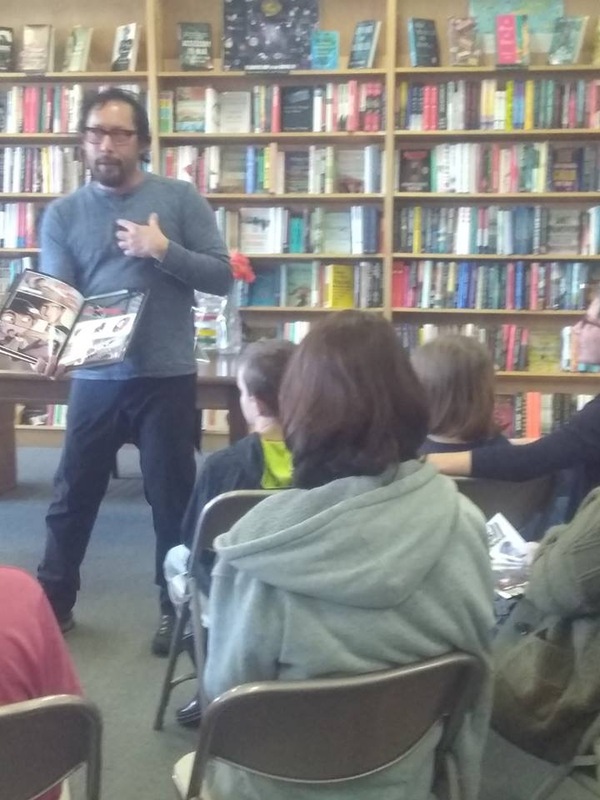 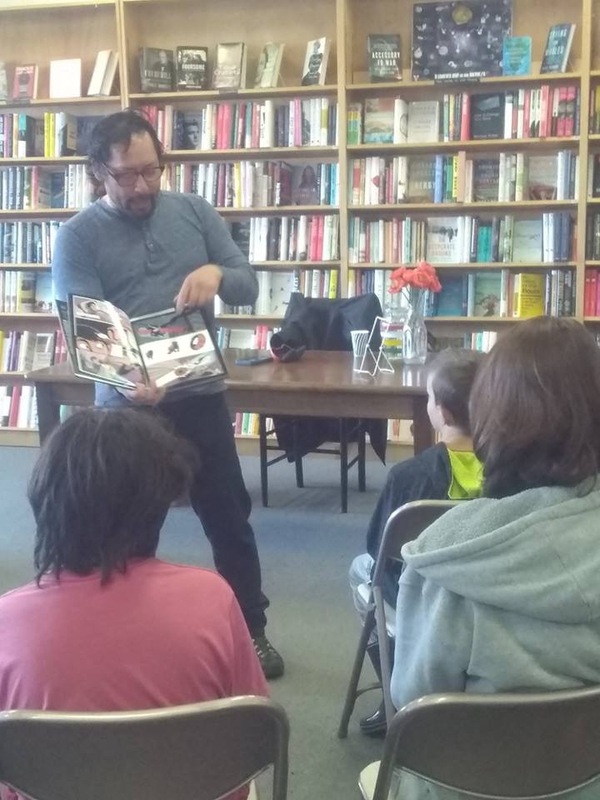 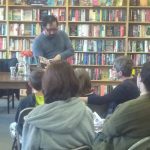 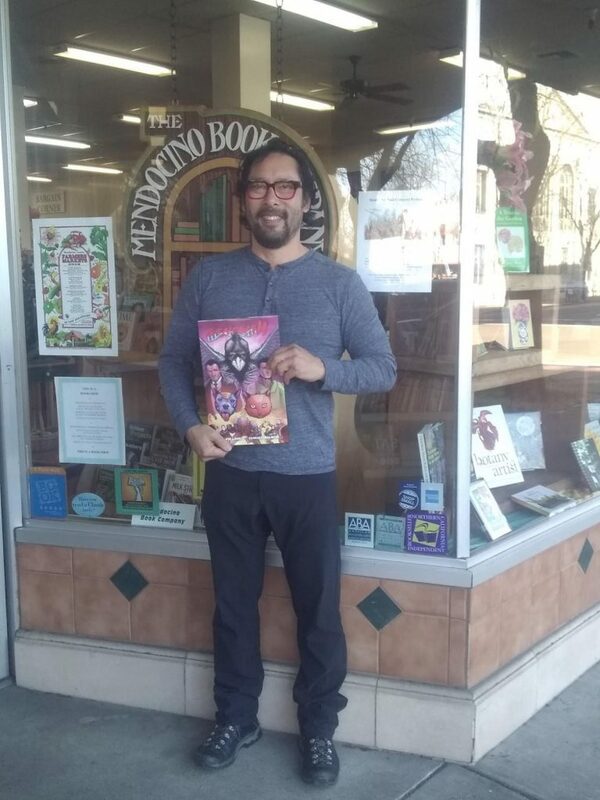 Photos from Allen Ling’s recent book signing at the Mendocino Book Company. 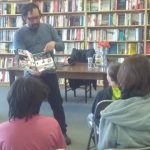 Allen discussed the process of creating a graphic novel! 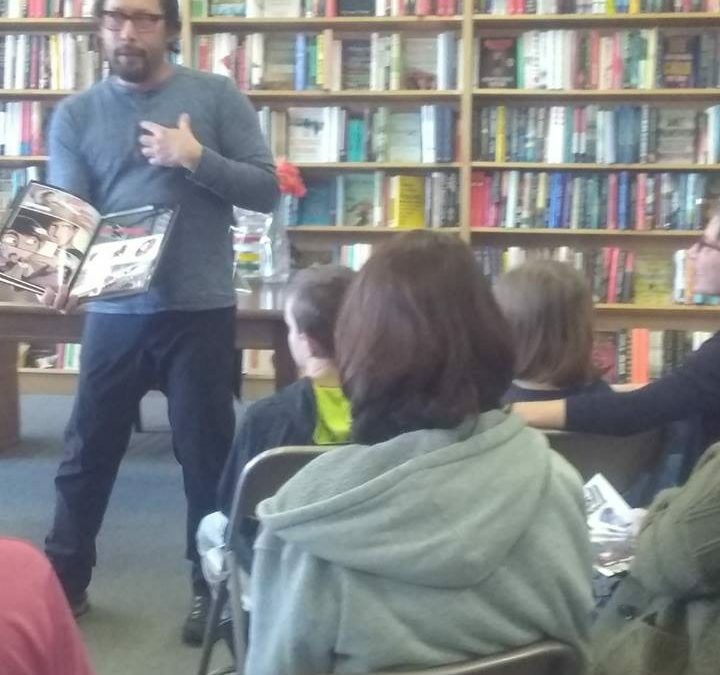 Allen also provided us with an update on ongoing projects with his new creative team, and talk about transforming the novel into a feature film.